A USB with all the video materials needed to teach the Fortune Blue series. This USB contains all the Fortune Gold videos, including the six Fortune episodes plus scenario videos that teach pragmatics in more realistic settings and contexts. All the materials referenced in the Gold Teacher Book are on this USB drive. Download a complete list of the Fortune Gold USB Drive Contents. 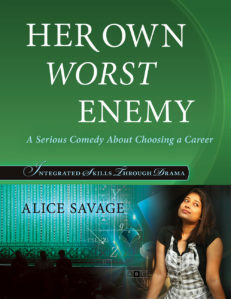 Written and filmed especially for the English language classroom, Fortune is a six-episode video series and course that focuses on teaching pragmatics and communication skills. 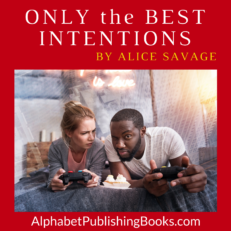 The Fortune series is an engaging and motivating alternative to artificial language learning videos or commercial films that lack a learning focus. 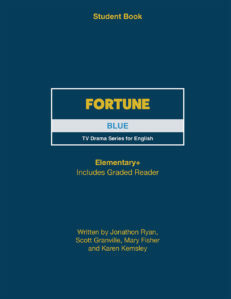 Supplemented by a coursebook and available in the Blue series targeted for Elementary+ or Gold targeted for Upper Intermediate+, Fortune is an innovative and engaging way to teach pragmatics through high-quality narrative videos that follow the story of Jimmy Fortune, private investigator with a past. 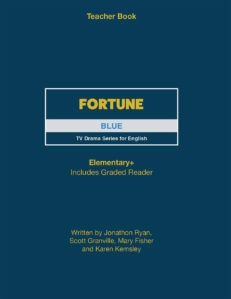 For more information on the series, check out the Fortune series homepage. 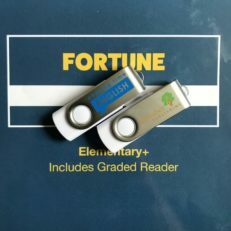 If you purchase a class set of Fortune, including one teacher book and 15 or more student books (either Blue or Gold), we will send you the USB for free. 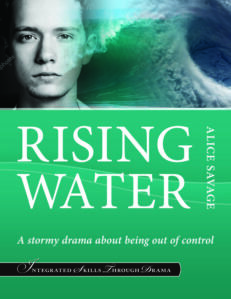 Email [email protected] for more information.